Team Unknown Smokes Out 8th Overall at the Big Swamp Smoke Off! You are here: Home / Competitions / Team Unknown Smokes Out 8th Overall at the Big Swamp Smoke Off! 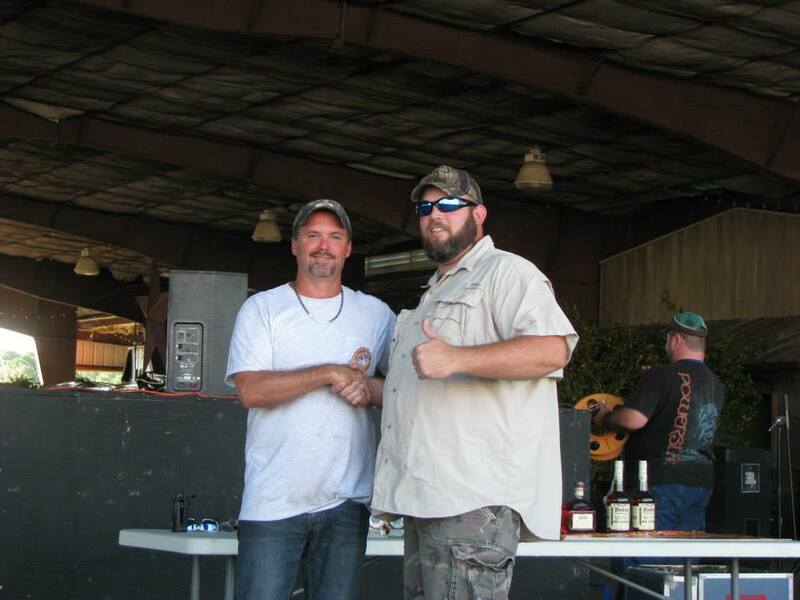 Team Unknown gets 8th place Overall at the Big Swamp Smoke Off in Naples, FL, this past weekend, October 19, 2013. Papa Clark Whitcomb raised his chicken score to get a walk. Jason Whitcomb continues his streak of getting a walk in ribs. Dorsey Odell continues his streak as well to get 5th place in Brisket! The Big Swamp Smoke Off in Naples, FL, is held every year at the Collier County Fairgrounds. The event not only held the Florida BBQ Association sanctioned contest, but also featured entertainment from local talent, displays of airboats, swamp buggies and swamp racers, and even a haunted house was featured on Friday night!